But I can't recall the manufacturer for the life of me. 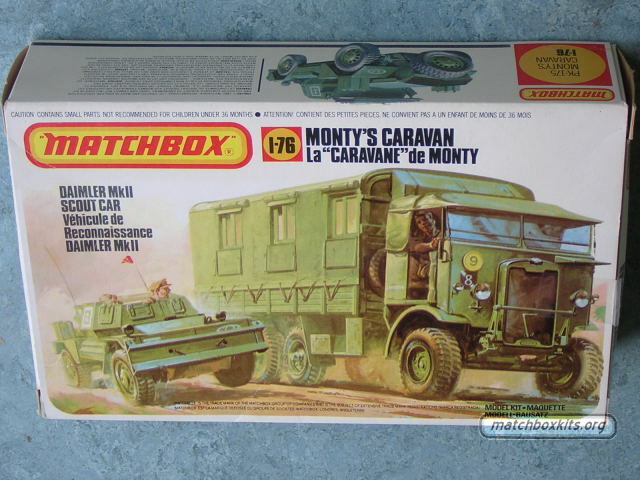 Matchbox were hard plastic kits, though they did do a few die cast vehicles, I remember a Sherman – not in a sensible scale in those days of course. Yes the Matchbox are polystyrene, not soft. I got obsessed with them being UK and missed that part. Nope, None of the above; Sorry guys. 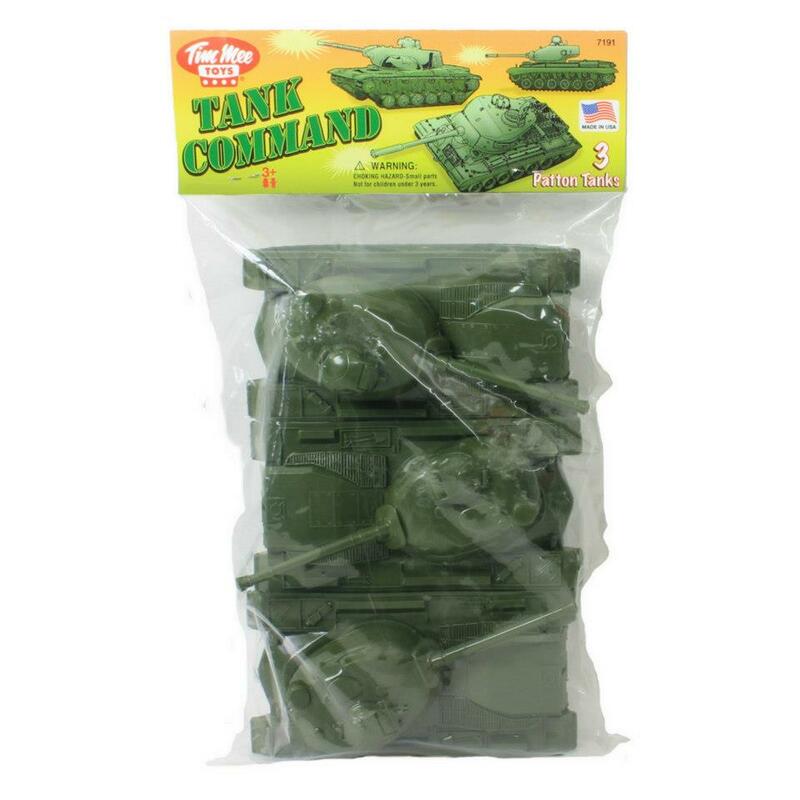 More a niche toy soldier collector question? Familiar with all the suggestions, not much of the BUM stuff, but even have some of that.